NWMLS #1433023 listed by Windermere Real Estate Co.
April 20, 2019 - We did not find any new homes for sale at this time, try searching previous homes and resales by Noren Development or our page for all home builders in Washington State. Does Landcast represent Noren Development? No. Noren Development has listing agents that have put listings into the MLS and those listings are made available to websites like landcast.com. Does this page include all of the homes built by Noren Development? 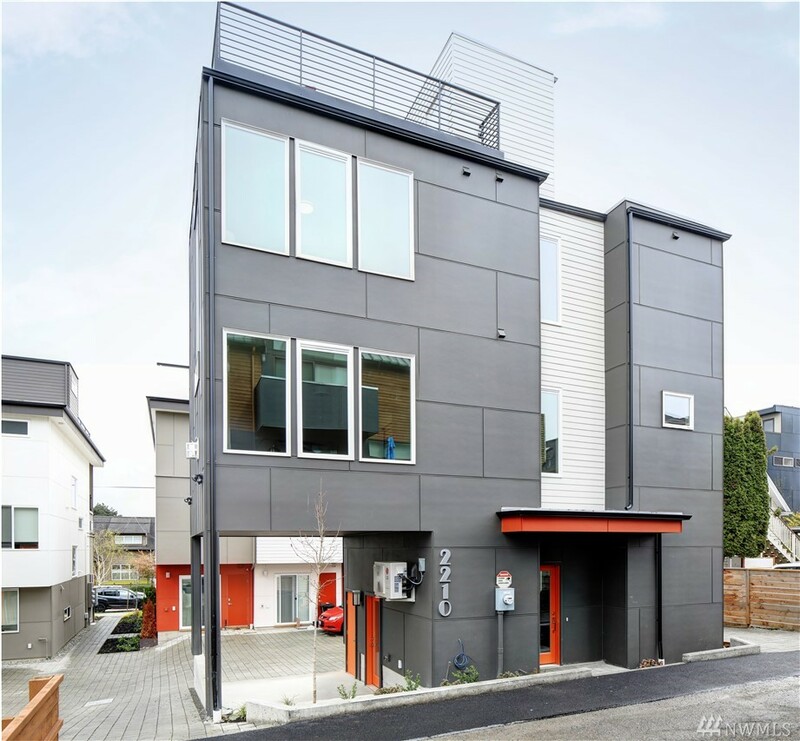 This page is for newly built homes found in the NWMLS using keywords that match Noren Development. Listings are pulled from the MLS several times per day. We try to get them all but if the keywords used by the listing agent are different than what we're looking for, some listings may be missed. We try to correct this when it happens. Is Noren Development the seller of these homes?